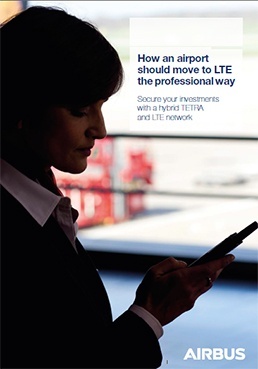 Could an airport organization continue to use its TETRA network for mission-critical voice and data and introduce mobile broadband services step-by-step? The answer is yes. But how to achieve this hybrid model and start using TETRA and LTE in parallel? Learn how an airport can adopt the hybrid network model and secure its existing investments in communications.